Any announcements that relate to Coaster to Coaster! 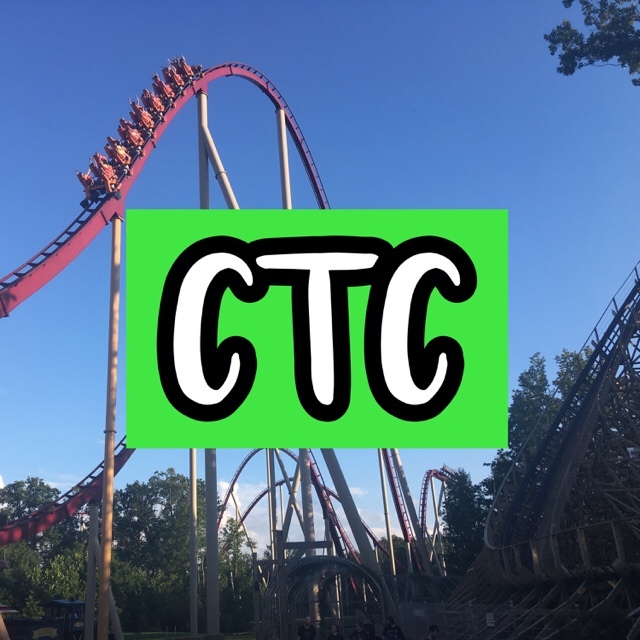 Coaster to Coaster Website Transformation for 2019! Read More Coaster to Coaster Website Transformation for 2019! New for Haunt to Haunt This Year! Read More New for Haunt to Haunt This Year! Coaster to Coaster 1 Year Anniversary Celebration Announcement! Read More Coaster to Coaster 1 Year Anniversary Celebration Announcement! Introducing Weekly Polls & the Coaster to Coaster Transformation! Read More Introducing Weekly Polls & the Coaster to Coaster Transformation! Coaster to Coaster 2017 Limited Edition Holiday Socks Now for Sale! Read More Coaster to Coaster 2017 Limited Edition Holiday Socks Now for Sale! Coaster to Coaster Blog Announcement! Read More Coaster to Coaster Blog Announcement!